Please note not all showrooms will be open tomorrow April 14th, 2017. 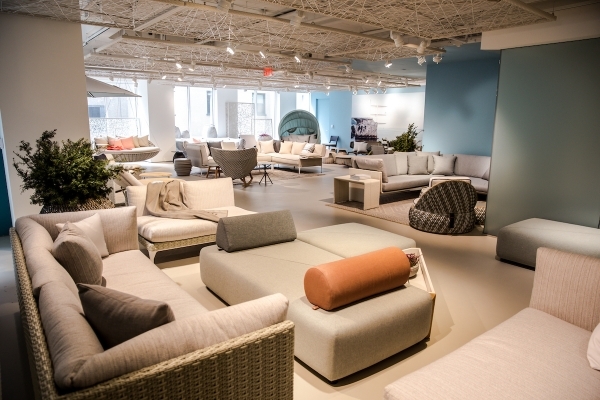 Please plan your trip to the Washington Design Center accordingly. By Rebecca MacLary You change the whole feeling of a room when you change the soft furnishings such as the cushions and curtains. 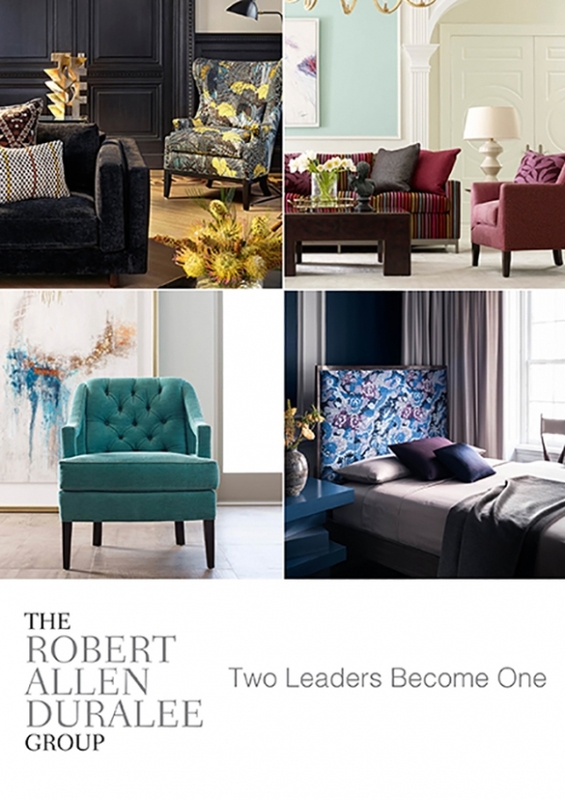 If you start with a neutral-colored room, the use of color accents in your soft furnishings will make the room “pop”. 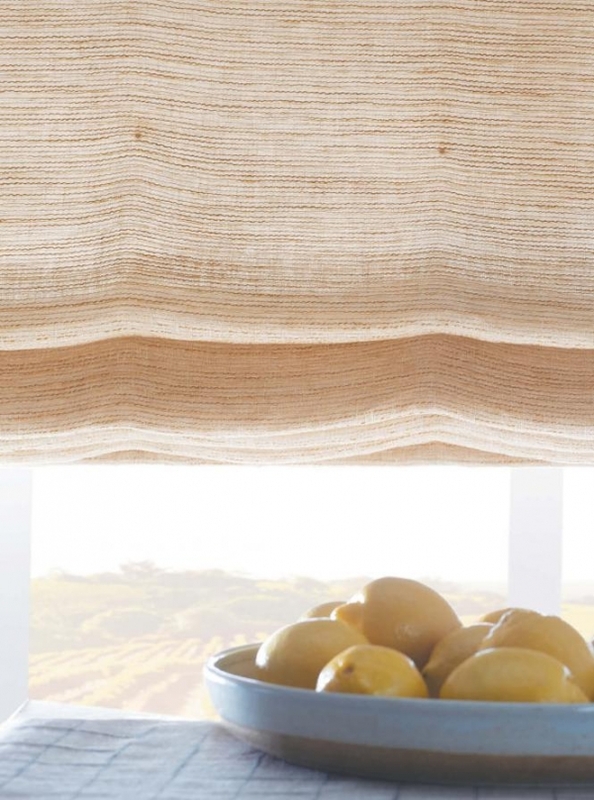 The window coverings you use will give the room an entirely different atmosphere. 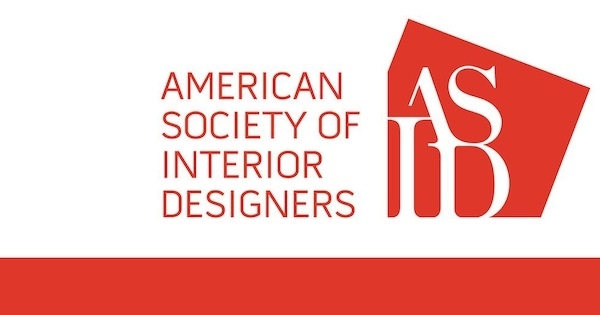 The American Society of Interior Designers (ASID) has a new program called the Ones to Watch. “Through the Ones to Watch program, we hope to recognize and celebrate designers with an amazing potential to lead, and support them as they develop successful management careers,” said Randy Fiser, ASID CEO.